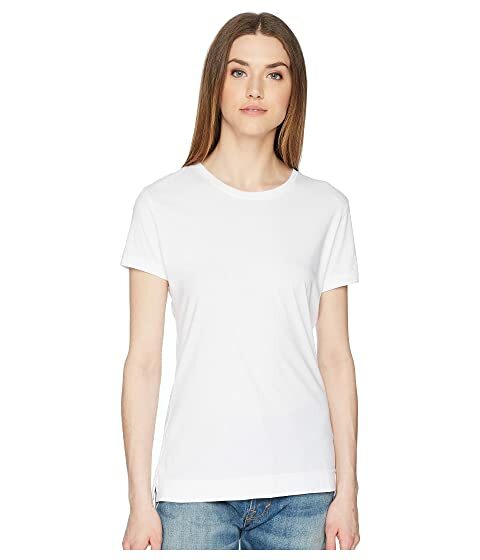 Invest in a classically chic look with the Adam Lippes™ Short Sleeve Crew Neck Core Tee. We can't currently find any similar items for the Short Sleeve Crew Neck Core Tee by Adam Lippes. Sorry!